Home / Government / President Muhammadu Buhari has hosted some top chieftains of the APC to a dinner at the presidential Villa. President Muhammadu Buhari has hosted some top chieftains of the APC to a dinner at the presidential Villa. The dinner was held on Thursday night, January 18, according to a message by the presidency on Twitter. Some of the APC chieftains that attended the dinner included: Senator Rabiu Musa Kwankwaso, Orji Uzor Kalu, John Oyegun, former Senate president, Ken Nnamani, former governor of Enugu state, Sullivan Chime among others. In another report, a chieftain of the All Progressives Congress (APC) in Abia state, Prince Chamberlain Adiaso, declared that President Muhammadu Buhari will remain Nigerian presidentin the year 2019 and after the general elections. According to Daily Trust, Prince Adiaso who made this declaration during a press conference in Abuja said President Buhari will by the Grace of God remain the occupant of the Presidential Villa after the elections. It was learnt that the APC chieftain also voiced his willingness to contest and win the governorship election in Abia state. Meanwhile, President Muhammadu Buhari on Thursday, January 18, called on politicians and political parties to pledge their commitment to the peaceful democratic process of the country ahead of the 2019 general elections, Daily Trust reports.  REALHITZ.COM gathered that the president made the call in his keynote speech as special guest of honour at the 15th Daily Trust Dialogue with the theme "Nigeria and the Challenges of 2019" which took place in Abuja. President Buhari who was represented by the Secretary to the Government of the Federation (SGF) Boss Mustapha, asked politicians and political parties to urge their supporters to respect the electoral process and refrain from violence. He also stated that all aggrieved parties should seek redress through constitutional means and respect the rule of law.